Amigo Bingo is going to party like its 1979… Catch the disco bingo hour fever, get your groove on, and join in the fun this Sunday June 10th 10pm in the VIP Room to win your share of $5,000 in GUARANTEED CASH. Hustle on over to play (TEN) $500 GUARANTEED CASH GAMES for a single flat fee! Have fun playing the Camera, Head stand, Peace and Love Sign, Disco Ball, and the Dance Floor patterns, each paying a minimum of $100 CASH – You MUST DEPOSIT and REGISTER in order to attend the party. 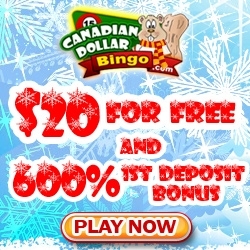 The $25 CASH fee covers the automatic pre-bought cards for all games (Fair and Square/12 cards per game) at Canadian Dollar Bingo. You must be registered by 9pm the night of the event! The end of the 70’s era is back just in time for the weekend. Lets party like the good old times. 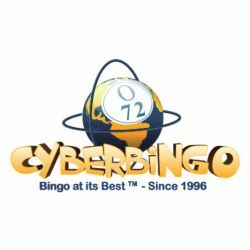 Online bingo, Bingo, Bingo till you drop.